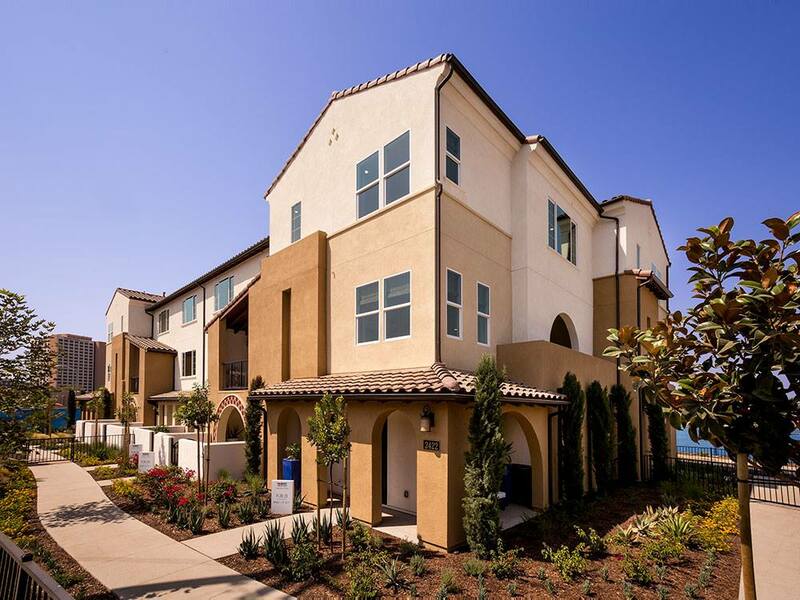 SEAL BEACH, Calif., March 20, 2018	(Newswire.com) - It’s a three-peat for Seal Beach-based The Olson Company as they ranked #1 three years in a row for overall homebuyer satisfaction among single-division homebuilders nationwide in Eliant’s prestigious Homebuyers’ Choice Awards. 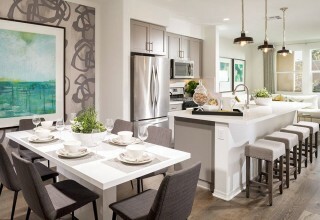 The Homebuyers’ Choice Awards measure customer satisfaction throughout the home purchase to ownership experience. 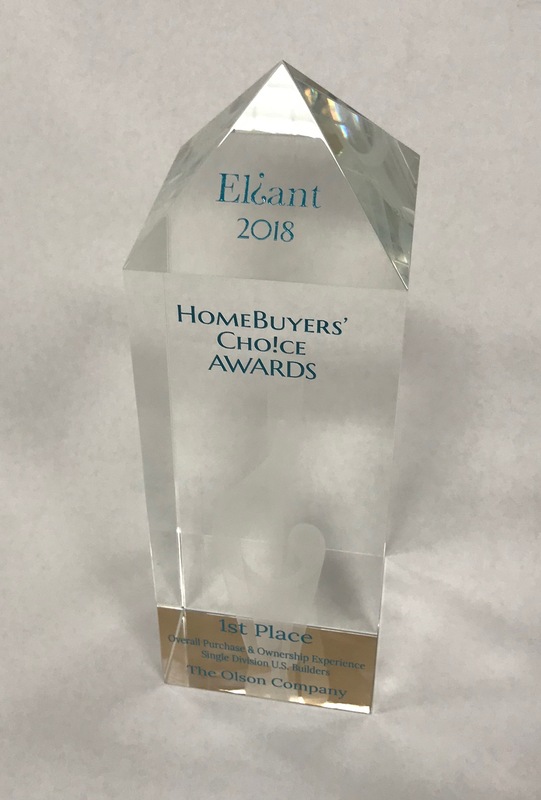 The Eliant program tracks key metrics, including sales, customer service, and home quality from more than 125,000 homebuyer surveys across 156 major U.S. homebuilders. 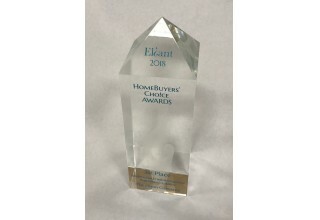 “The Eliant Award is the ultimate recognition of the service we provide because it is judged by our customers. 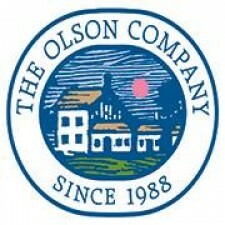 Everyone at The Olson Company is committed to our customers and this award is a great honor,” said Scott Laurie, CEO of The Olson Company. 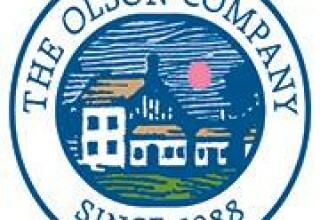 “Once again, The Olson Company has proven itself to be one of the undisputed leaders in the delivery of an extraordinary customer experience,” said Bob Mirman, Eliant CEO. 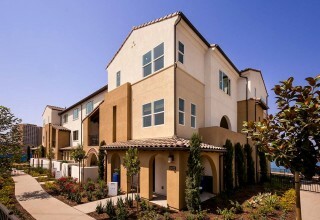 The Olson Company is committed to partnering with and assisting cities in solving the critical shortage of high-quality and attainable housing in urban centers. 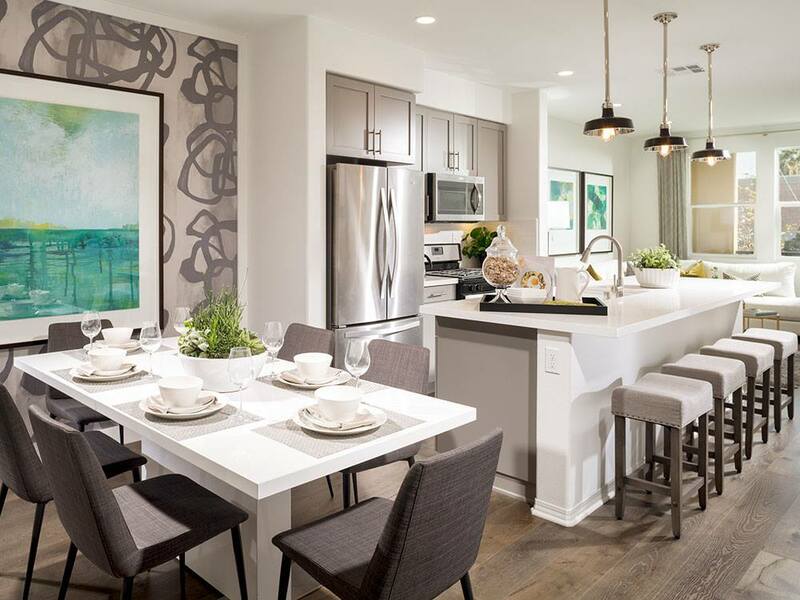 Putting homebuyers’ needs first is at the forefront of everything they do, from proximity to employment centers and mass transit to designing floorplans that meet the needs of today’s families and neighborhoods that encourage connection. Learn more about The Olson Homes’ communities at olsonhomes.com. Full Service, Integrated Digital Media Management & Video Services for Residential Real Estate, Master Planned Communities, and Resorts.